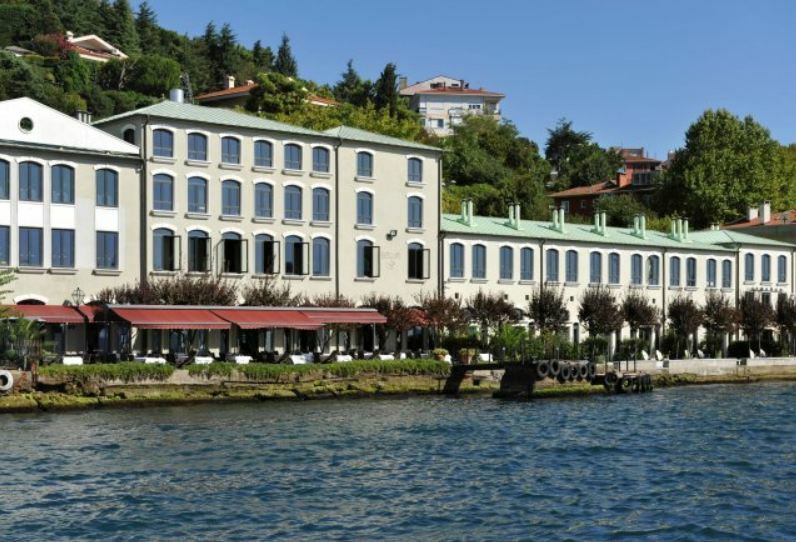 Here is one of my most favorite Hotel in Istanbul which has a characteristic style on his own, it is Sumahan on the water. A good example of late 19th century Ottoman industrial architecture which surprisingly is located right by the Bosphorus. A place used to distill Raki (a popular traditional Turkish alcohol drink), today opens its doors to people who would like to spend an unforgettable time in Istanbul. 2o rooms of this boutique Hotel named by the old towns next to Bosphorus all have unique decoration style. 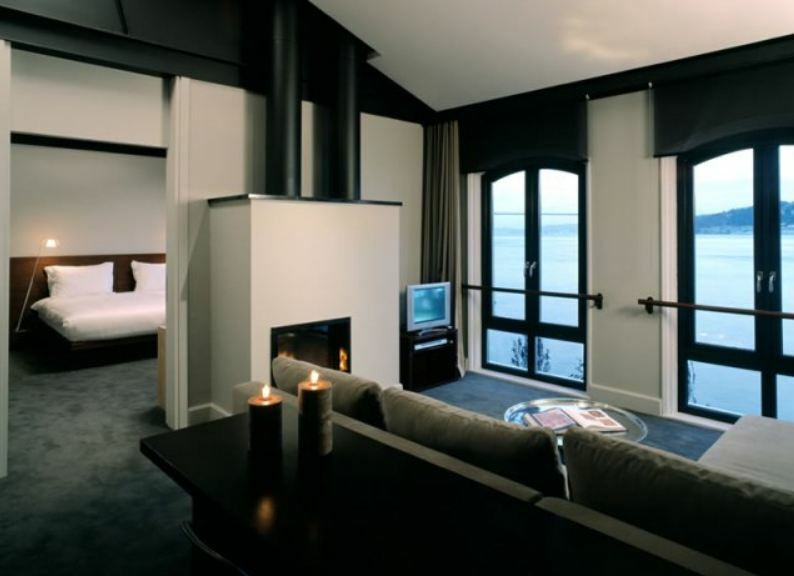 Staying in one of these rooms is definitely an unforgettable experience by watching its gorgeous long span of panorama, light games and instant attraction on the water of boats, fisherman and ships traveling back and forth the Black sea and Marmara sea. 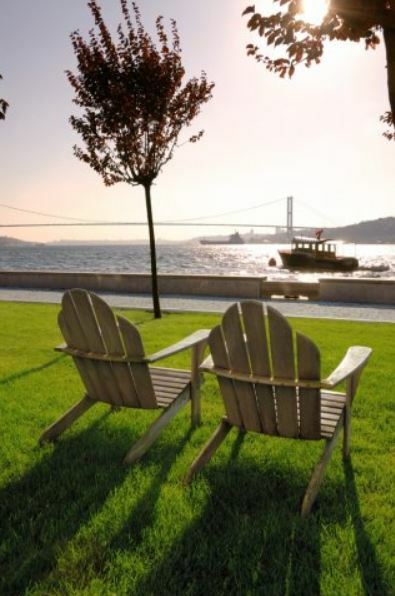 Since I find this place as one of the most relaxing, tasteful and characteristic spot in town, Sumahan has always been my first suggestion to friends who are looking for nice place to stay in Istanbul. Also, living in Asian side most of my life, I found the neighborhoods in Asian side cozier by their traditional Istanbul style in comparison to European side. I think Sumahan is not only lucky by its location next to the water but also by its approximaty to one of the oldest neighborhoods of Bosphorus which is Cengelköy. Visiting the area in walking distance , seeing the old wooden buildings, small groceries, fish restaurants, small shops offer the local feeling which I find so necessary to get the essence of life style for people who come from different parts of the world . Sumahan Hotel is surely a comfortable contemporary retreat mainly for individual travellers who enjoys a unique atmosphere of boutique Hotels and would love to live in the centre of the city to blend into local life. The property is owned by its Turkish-American architect family. In fact, it was Nedret Butler’ s thesis project back on the 1970s to turn this old factory into a Hotel. 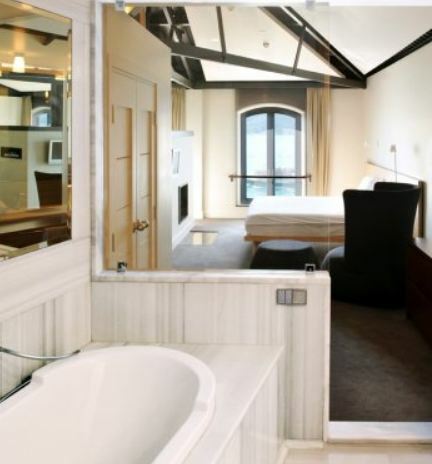 Finally, she had executed her dream project working with her architect husband March Butler in 2005. 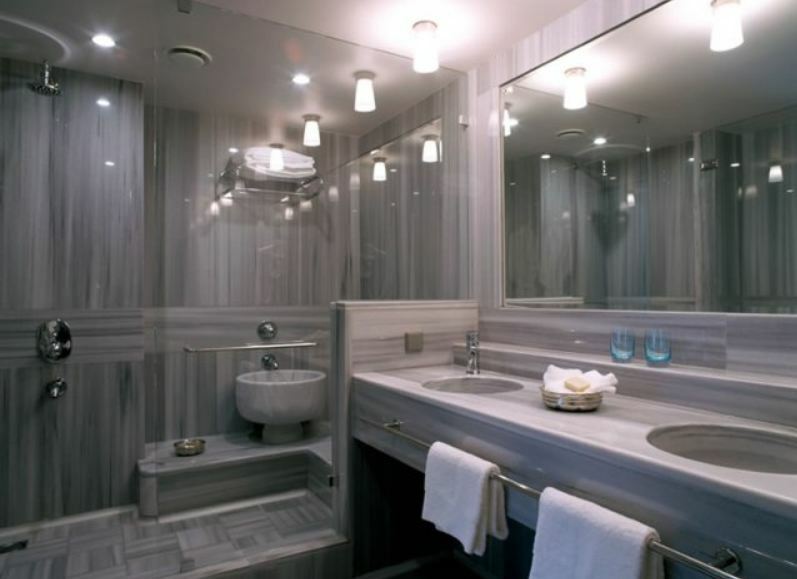 Their interior designer daughter Yasha Butler has also cooperated with her parents in this magnificent hotel project. The lighting, materials, accessories, furnishings, furnitures, they all reflect the taste of sophisticated and effortless style. The contrasts of the elements melts into each other nicely and creates a nice mix of authentic and contemporary view. The fireplace, comfortable seats, deep dark wooden floor and the library are welcoming the guests into a nice warm and contemporary space at the entrance floor in the lobby area. The small library is full of nice selection of design, architecture books as well as Istanbul and Turkey related printed materials. 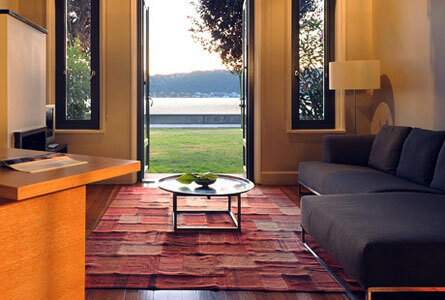 I find the ground level garden rooms which opens its doors to Bosphorus as a very exciting space in the Hotel. The authentic design objects from the region like patchwork kilims, brass tables, ceramic pieces add spice to the rooms and provides a local decorative taste besides overall minimal style. The large suits on the 2nd floor are indeed a comfort zone. 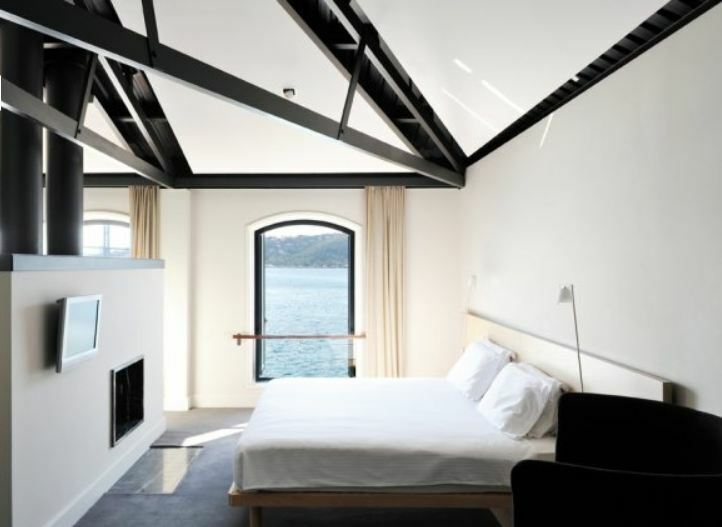 Staying in one of these rooms could easily addict guests to live by the water. The blue water and the ever-changing day light is entering to the rooms from the large historical factory style windows. 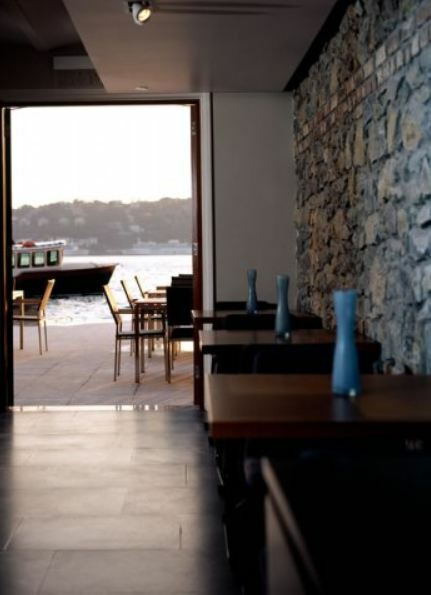 Floor material used on the stairs and in the restaurant area downstairs is large black local Diyarbakır stone. 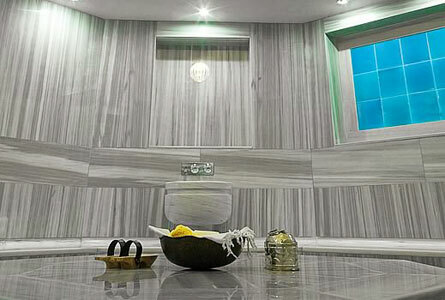 While dark color, matte natural stone provides a cool, modern and sophisticated look into spaces, it also coordinates beautifully with the large raw stones used on some part of the walls . This quite decoration silently carries the exquisite view of water into interior space and directs the visitor right onto the outdoor with a outstanding view . 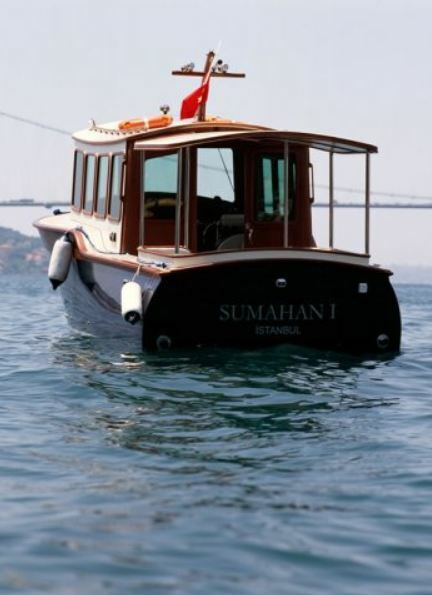 The private boat for the Hotel guests waiting in front of the Hotel has designed by the owner of the Hotel Marc Butler in a typical Istanbul boat style. It looks so beautiful by the polished wooden decks and its navy color on the water. It is worthed to come and visit this hotel even if you are a local and still have not seen it. A nice, quite dinner watching dolphins going by is truly a magical and unforgettable local retreat. Next Post How would you describe pink?